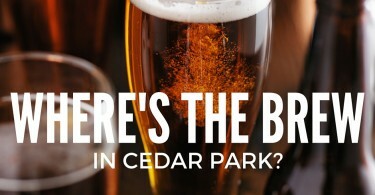 Many people who live in Cedar Park will agree that Cedar Park is the Best Austin Suburb for many reasons. Austin growth has been booming with no slow down on the horizon. As home prices increase in Austin, many people are looking to the suburbs for housing options. Depending on your job location, Commute Times often determine the Best Austin Suburb for you. Many established companies and many new companies are located in the NW area of Austin along US 183, Parmer Lane, SH 45, and US 1. The City of Cedar Park is also working hard to attract new companies to the area. 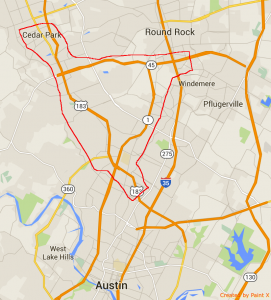 This makes Cedar Park an excellent location for commuting to the area’s major employers. There also many employers along the I35 corridor between SH 45 and 1431. Cedar Park is positioned in an excellent Austin Metro location with ease of access to areas of commerce and recreation. 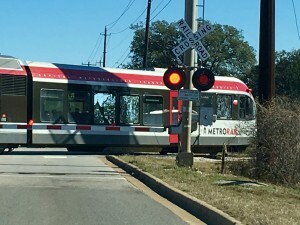 Austin’s only Metro Rail line stops just outside the Cedar Park City limits at the Lakeline Station. The next stop after Lakeline is Leander. 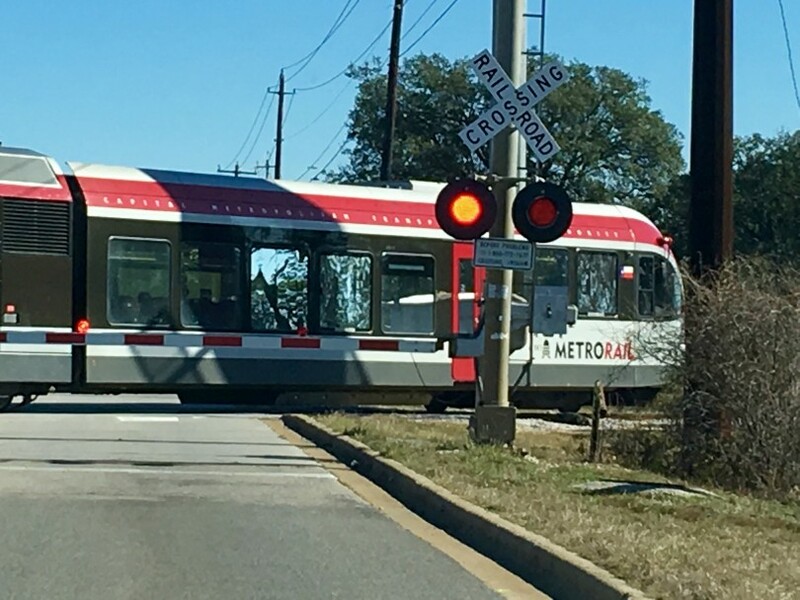 The Metro Rail offers an easy commute to downtown Austin, with a final stop at the Austin Convention Center. Cedar Park is served primarily by the Leander Independent School District (LISD). Cedar Park Schools are well regarded and sought out by people moving to the area. In addition to public Elementary, Middle and High Schools in LISD, Cedar Park is also home to an Austin Community College campus as well as several private schools and many pre-schools. Cedar Park has grown a lot in the last 20 years. 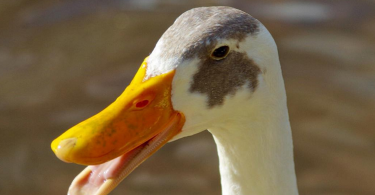 What was once a sleepy rural town on the outskirts of Austin, has now grown into a full fledged City with all of the Shopping, Dining and Recreation of a nice sized small town. 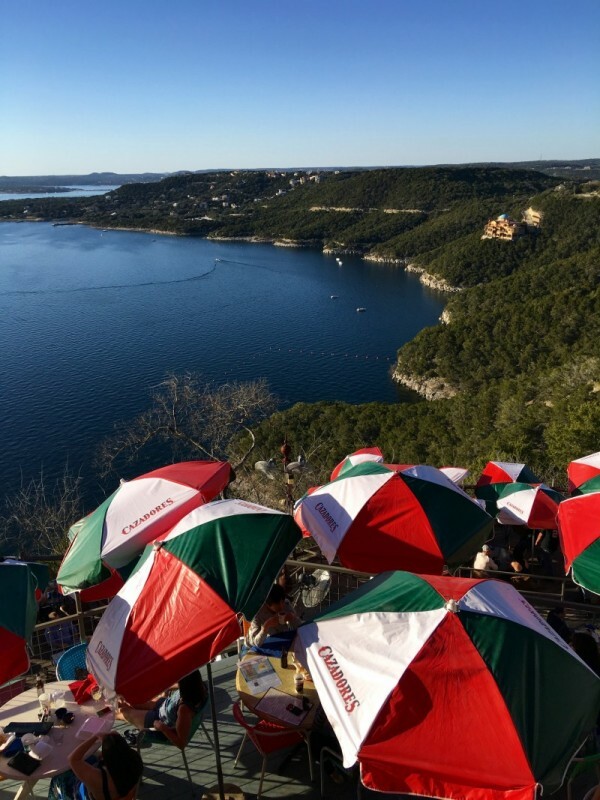 What makes Cedar Park the Best Austin Suburb in that regard is that we are close to everything Austin has to offer, but we really don’t have to go far to find everything right here. We get the small town feel and sense of community along with all of the major conveniences. Since life isn’t about all work and no play, Cedar Park is a great place to live and have access to some of Texas’ best recreational opportunities as well as wonderful Texas small towns and beautiful scenery. In fact, just outside our back door is Lake Travis. We are also situated just at the foot of the famous Texas Hill Country. A quick trip down 1431 and you arrive in Marble Falls after crossing some of the area’s most breathtaking scenery. 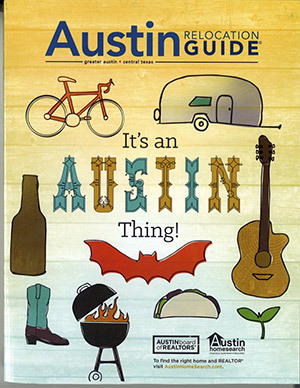 Day Trips abound from Cedar Park, yet another reason it’s considered the Best Austin Suburb.